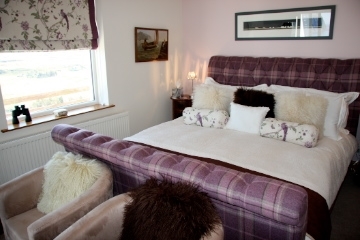 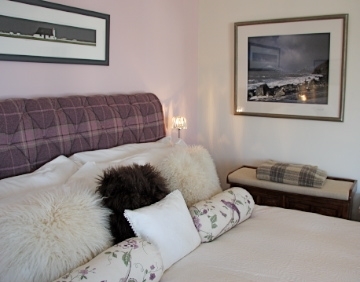 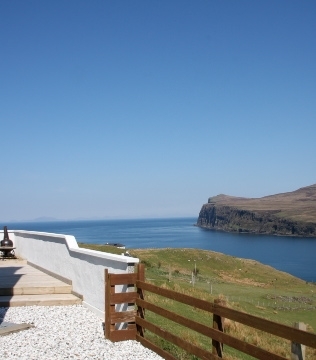 Clach Ghlas is the first Bed and Breakfast on the Isle of Skye to have received the Visit Scotland 5 star rating. 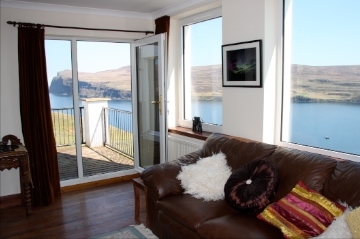 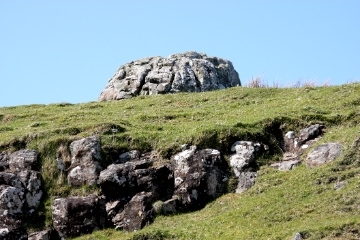 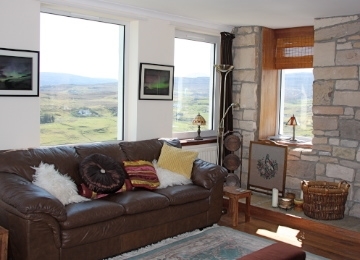 Clach Ghlas is in a commanding vantage point overlooking expansive sea & loch views and an abundance of wildlife. 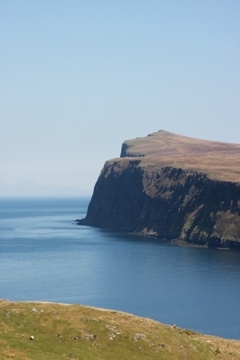 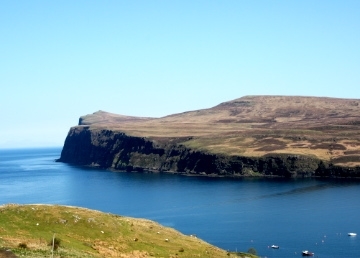 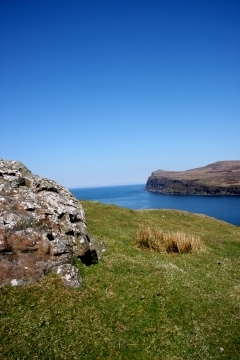 Just 2.5 miles walk to Neist Point & 5 miles beyond Three Chimneys. 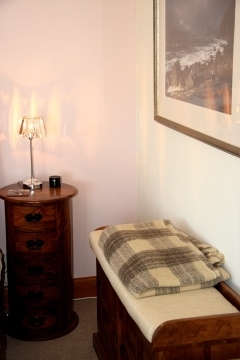 (taxi available) Breakfasts promote the finest of locally sourced food. 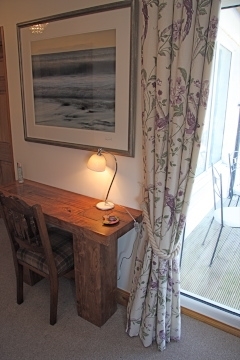 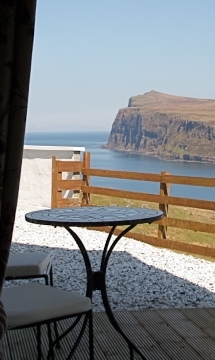 The first 5 star B&B in North west Skye. 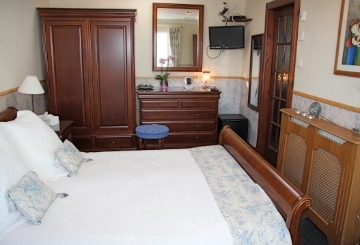 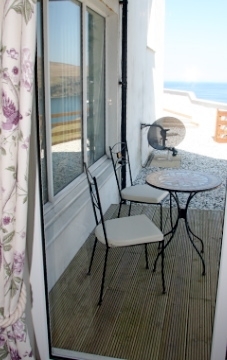 Three double bedrooms; two with king sized beds and one Master bedroom with super king sized bed. 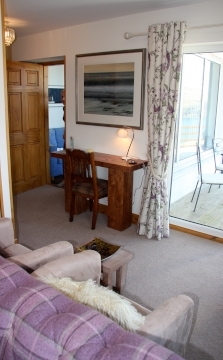 All rooms with whirlpool bath and separate shower. 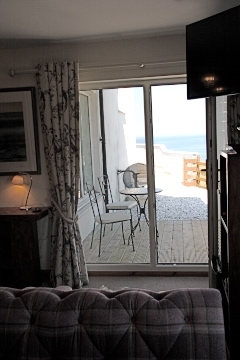 Master bedroom with private patio and panoramic sea views.